Finally a knit cap that doesn’t pull or slide up. Lots of stretch with a Cuff. 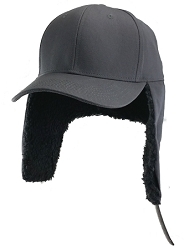 Made of 100% Acrylic for excellent cold weather protection. New Improved Bigger Size with more Stretch!! Good size, very comfortable non-constricting fit, and warm. Have purchased one for myself and a gift. Great item at a good price. Highly recommend. Finally a knit cap that fits. Excellent. My brains finally stayed in place due to a very nice fit for a big head. 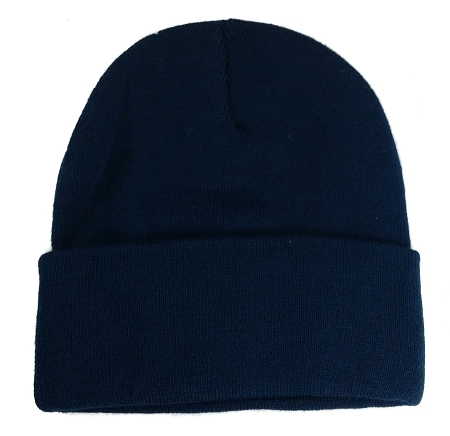 Very soft, perfect size for a large head, can pull down to cover ears, nice and warm, good price - you can't go wrong with this knit cap. Bought 2 more!